Dr. Atherton graduated from the University of Hawaii with his bachelor’s degree in 2003. He then graduated from Des Moines University in Osteopathic Medicine in 2009. He completed his residency at Bay Regional Medical Center in Michigan in 2010, followed by general surgery training at Mercy Medical Center in Des Moines, IA which he completed in 2014. Dr. Atherton joined Exodus Healthcare Network in 2014. Dr. Atherton and his wife have two daughters. He enjoys physical fitness and playing the guitar. 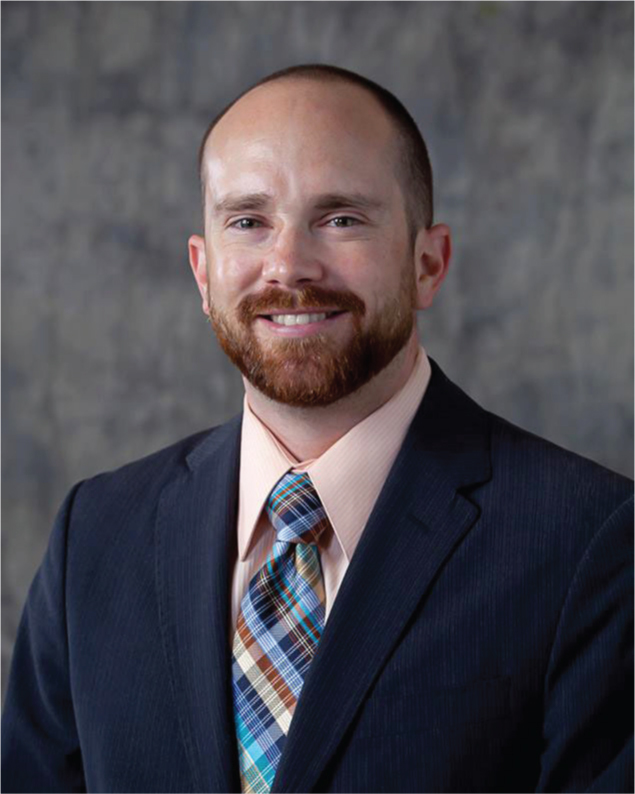 Dr. Atherton is a board certified physician in general surgery who is passionate about providing all aspects of general surgery to youth, adults and the elderly in our community. He treats patients through both medical and surgical means. His services include appendicitis, abscesses, hernia, gallbladder, diverticulitis, complex lacerations, liver/biliary/pancreas, skin/soft tissue, stomach/esophagus, colorectal and endocrine surgeries.